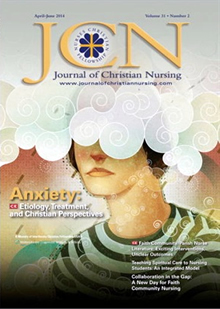 How God used a conference in the lives of the nurses, nurse educators, and others. NCF Faculty Advisor Jeanette Crawford, RN, MSN, was amazed and humbled when she went to her first InterVarsity training camp with two nursing students and another faculty member in May. 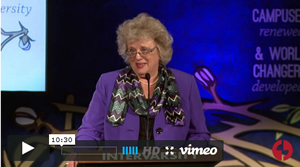 “I was struck by the eagerness of all the students to share their passion for the Lord. We spent many hours together scrutinizing Scripture,” she said. The Revised Code of Ethics: WDYT? NEWS! 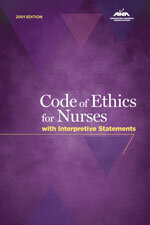 The ANA is inviting the public to comment on revisions to the Code of Ethics for Nurses with Interpretive Statements. Nursing students who go on short-term mission trips are often personally transformed by serving in another culture, but how does their experience influence their mission on campus when they return? 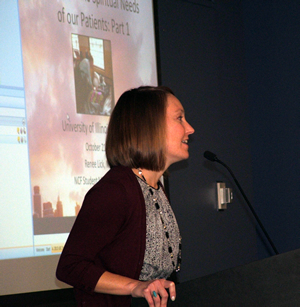 Dr. Barbara White, RN, CNS, is a world-changer in healthcare education. Since nursing school, she’s had ambitious dreams of teaching nursing as ministry, and even becoming a dean. Yet her life journey has included periods of questioning God’s call and how to fulfill her vision for God’s work. Nurses, as caregivers, are often the last people to take care of themselves. Many nurses don’t take the time to replenish themselves; skipping meal breaks, feeling pulled in many directions, yet continuing to give and give.